JLE Electrical respects your privacy and is committed to protecting the personal information you provide us. This statement explains our policies regarding the use and disclosure of your personal information by JLE Electrical. Please note that JLE Electrical reviews and updates this policy from time to time as needed without notice. Therefore, you should review the terms periodically to make sure you are aware of how JLE Electrical collects and uses personal information. By using our website, you consent to the collection and use of your personal information by JLE Electrical as explained below. 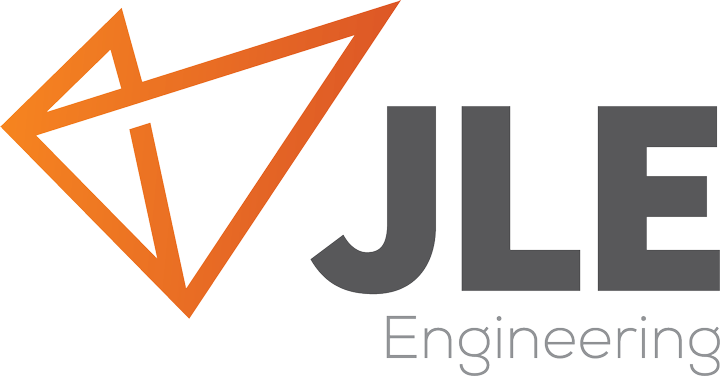 We intend to use this information to support your relationship with JLE Electrical by designing website content that is suitable to your needs and alerting you to new products and services as they become available. This User Information may be retained by JLE Electrical to verify compliance with the agreement between you and JLE Electrical, to keep track of the domains from which people visit us, to better meet your needs, or to simply contact you. If you decide that we should not use your User Information to contact you, please let us know. However, please do not submit any User Information if you are under 18 years of age. The accuracy and security of this information is important to JLE Electrical and you can update your details by contacting JLE Electrical. If you contact us to correct your User Information, we will attempt to correct such inaccuracies in a timely manner. JLE Electrical is concerned with the security of User Information and is committed to taking reasonable steps to protect it from unauthorised access and use. JLE Electrical uses "cookies". A cookie is a small data file that a website can transfer to a visitor's hard drive to keep records of visits. A cookie contains information such as your username and password that helps us recognise the pages you have visited and improve future visits. The only personal information a cookie can contain is the information that you provide yourself. A cookie cannot read data from your hard drive or read cookie files created by other sites. Information stored in cookies may be encrypted, however, we do not store your credit card number in cookies. JLE Electrical's website provides links to other third party sites. Even if the third party is affiliated with JLE Electrical through a business partnership or otherwise, JLE Electrical is not responsible for the privacy policies or practices or the content of such external links. These links are provided to you for convenience purposes only and you access them at your own risk. If you have questions regarding our Privacy Statement, please contact JLE Electrical via our Contact Us page.